Dr. Tabassum Majid has had both a personal and professional passion in caregiver-care recipient dyads in Alzheimer’s disease and related dementias since she was a caregiver for her grandparents as a teenager. 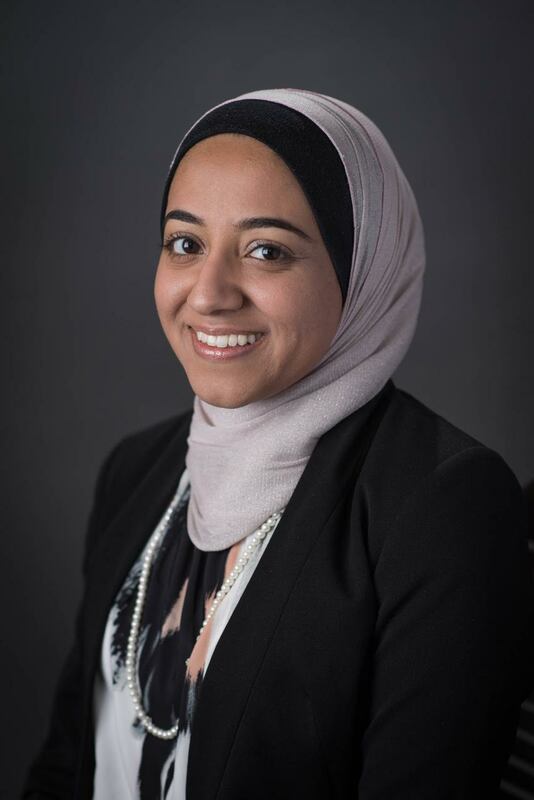 A native Marylander, Dr. Majid received her Bachelor of Science degree from the University of Maryland, Baltimore County concentrating in an interdisciplinary approach to Neurodegenerative Disorders of the Aged. She then gained expertise in the pathology, imaging, and biology of dementia from both pre-clinical and clinical perspectives in Houston, TX, where she earned her PhD from Baylor College of Medicine. She then returned to Maryland to complete a fellowship at the University of Maryland, School of Pharmacy researching care management decisions with caregivers and individuals with dementia, which is providing an evidence base to evaluate both health services and social programs tailored to the needs of both caregivers and their care recipients at Integrace Communities. Dr. Majid also is a member of the Maryland Governor’s Council on Alzheimer’s Disease and Related Disorders and contributes to the development and implementation of the Maryland State Plan.